What are the Indications for Tommy John Surgery? Tommy John Surgery is a surgical procedure that is an effective treatment method for an Ulnar Collateral Ligament (UCL) tear. Such tears are a common occurrence for baseball pitchers who have to use their elbows a great deal more than normal people. The extra strain they put on their elbows results in tearing their UCL, rendering them incapable of throwing a baseball at high speeds. Tommy John Surgery is the procedure that can help a pitcher in getting back on the field by repairing this tear by reconstructing the damaged ligament. Discovered in 1974 and first performed on Tommy John, a pitcher for the Los Angeles Dodgers by orthopedic surgeon Dr. Frank Jobe, the Tommy John Surgery has an incredible success rate of 83%. This is the reason why it has become a commonplace treatment method utilized by most baseball pitchers these days for UCL reconstruction. 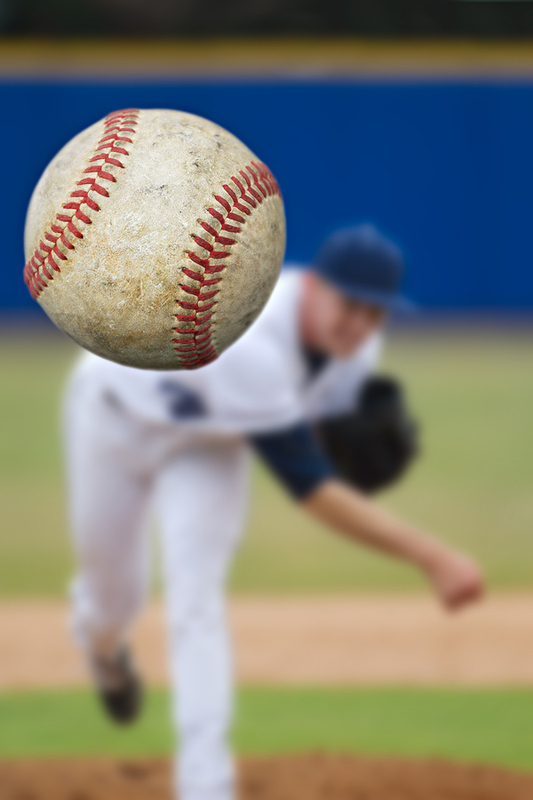 Even though Tommy John Surgery is the ideal treatment method for UCL tears it has not indicated small ligament tears that can be treated using non-surgical treatment methods. The surgery is only prescribed to those people who have been diagnosed with a torn UCL that has not healed sufficiently, even after trying rehab and rest for a period of at least two months. The following are some of the symptoms whose continual persistence indicates that the surgery is unavoidable. Constant soreness in the elbow. Instability in the elbow joint. Numbing sensations felt in the ring and small finger. Sharp pain felt in the inside of the elbow when performing overhead tasks. Pain felt when retracting or fully extending the elbow. A considerable decrease in throwing velocity. Moreover, even though Tommy John Surgery is a very successful procedure, it still is a risky one and is thus only indicated for sportsmen who want to extend their playing career or people who want to get back to doing strenuous overhead work. How is Tommy John Surgery Performed? The Tommy John Surgery is performed by a Phoenix elbow surgeon taking a piece of tendon from another part of the patient’s body and grafting it in place of the torn ligament in his elbow. The first phase of the surgery deals with the harvest of the tendon, usually from the forearm of the patient. The second phase of the surgery involves drilling holes in the bones forming the elbow joint, the ulna and the humerus, for placing the harvested tendon. The surgeon will make two holes in each bone and then place the tendon harvested earlier in a figure of eight position. The ulna nerve that passes through this joint is rerouted if there is a concern that the new tendon is going to exert extra pressure on it. to the blood vessels that are involved in the surgery. 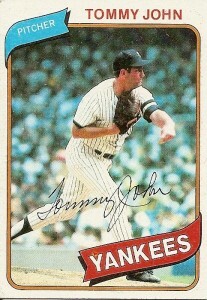 Tagged under: What are the Indications for Tommy John Surgery?